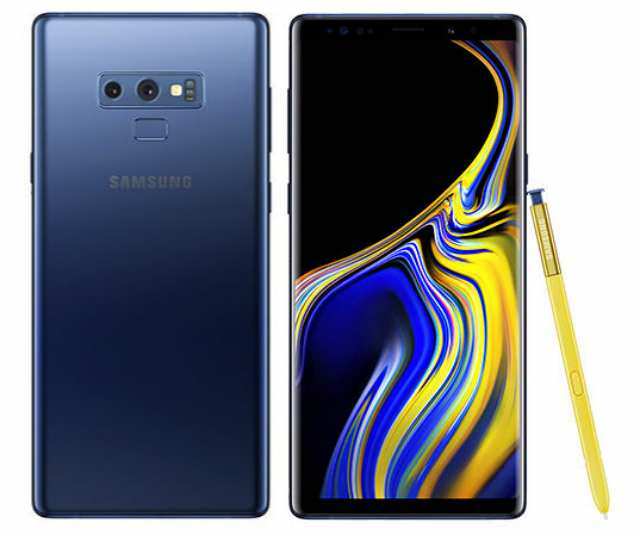 Samsung has officially pulled the wraps off its ninth-generation Galaxy Note series, the Galaxy Note9, at an organized event in New York—quenching all doubt and ending all rumors surrounding the device in the past few weeks. The phone is notably different when compared with its predecessor and the accompanied S Pen have experienced an upgrade too in terms of functionality. However, the Galaxy Note9 shared some of its specs with the Galaxy S9+. It features a Corning Gorilla Glass protected 6.4-inch Quad HD+ infinity edge-to-edge AMOLED display, and underneath the display panel is a Qualcomm Snapdragon 845 chipset paired with up to 8GB of RAM. For the first time, Samsung is coupling up to 512GB of internal storage with the device, and there is a MicroSD slot to further expand the storage up to 512GB. Let's talk about the S Pen; the S Pen is no longer about fulfilling the desire of artists, it has surpassed that. Samsung has made a notable hardware change by including a Bluetooth functionality, making it more than just a tool for drawing or taking note. With the inclusion of a Bluetooth, the S Pen now serve many other purpose. Pairing the S Pen with the Galaxy Note9 now let users control other core features of the device such as pause/play music and video, take selfies, and do lots more. Two buttons have been added that provide users with these controls; the first for turning the Bluetooth on and off, and the other for triggering supported features. At the event Samsung said it will open it up for developers later this year. 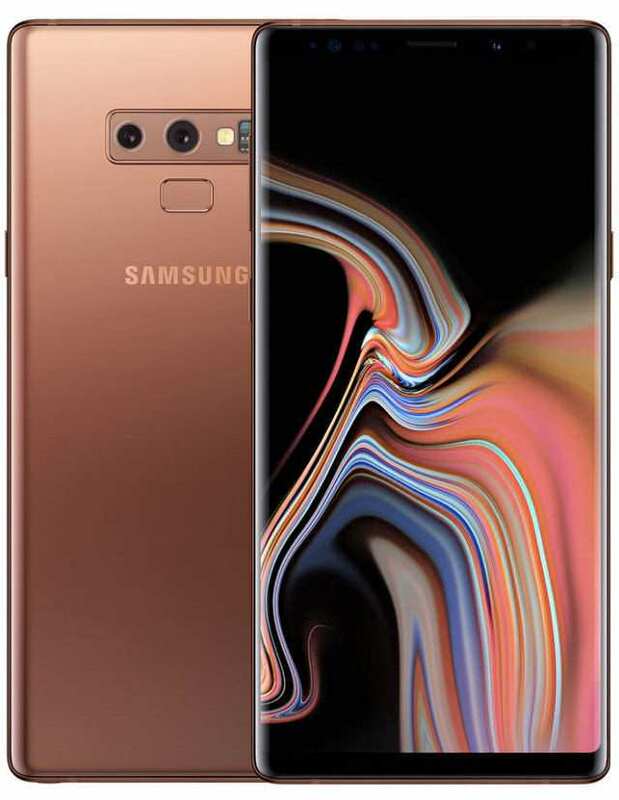 The rear camera arrangement of the Galaxy Note9 is nearly the same as the Galaxy Note8 and the camera specs is the same as the Galaxy S9+, we are talking about a primary 12MP rear camera with variable aperture and a secondary 12MP telephoto camera. The front camera features an 8MP sensor with an f/1.7 aperture, which is the same as the Galaxy S9's as well. The fingerprint sensor still resides at the back, but unlike the Galaxy Note8 it has been shifted from the side of the camera to below the camera. Samsung is not giving up on its Bixby virtual assistant, atleast not yet. The Galaxy Note9 has a dedicated key at the side to trigger the Bixby assistant feature, but it remain unclear if the key can be mapped to launch other assistants. The phone comes with stereo speakers tuned by AKG and also supports Dolby Atmos; is water and dust resistant certified with IP68 rating, while it draw its power from a 4000mAh battery with wireless charging and fast charging supports. For the U.S market, the 6GB/128GB model is priced at $999.99, while the 8GB/512GB model costs $1,249. It will be available for pre-order from August 10th and will set sail on August 24th. The Galaxy Note 9 is now available for pre-orders in India on Samsung online store and will shipped from August 24th. The 6GB RAM+128GB storage version costs Rs 67,900 ($1018 USD), while the 8GB RAM+512GB storage version is priced at Rs 84,900 ($1,273 USD). Samsung is offering its Gear Sport smartwatch worth Rs 22,990 ($345) for Rs 4,999 ($75) alongside with the smartphone, for those who pre-order it before it go on sale. It is expected to arrive on Amazon, Flipkart and other popular electronic stores in the region in the coming days.